UWC brings together young people from all backgrounds on the basis of their shared humanity, to engage with the possibility of social change through courageous action, personal example and selfless leadership. To achieve this, UWC schools and colleges all over the world deliver a challenging and transformational educational experience to a deliberately diverse group of young people, inspiring them to become agents of positive change. UWC COLOMBIA has three programs for which it is currently raising funds. First, UWC COLOMBIA selects students to complete the International Baccalaureate (IB) Diploma at schools on 4 continents. Students are selected based on demonstrated promise and potential. Most candidates receive full or partial financial assistance, based on their needs. Second, UWC COLOMBIA also runs a shorter educational program called Programa Impulso which increases the number of people who can have access to a UWC educational experience. 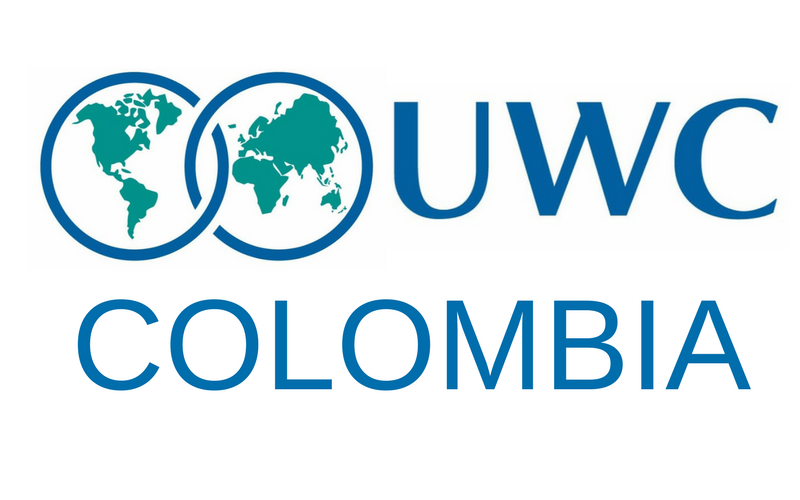 Finally, UWC COLOMBIA is working to create the first two-year United World College in South America. Opening the college would offer a transformative UWC education in just the first ten years to 450 Colombians, and bring 750 students from all over the world to Colombia to form lifelong relationships with our country and people.